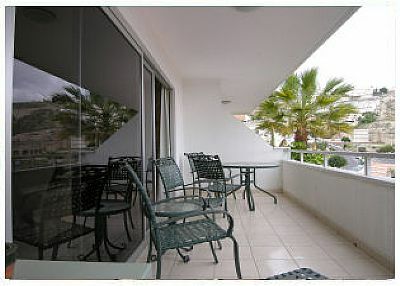 These fantastic two bed apartments to rent at Florida Park, Tenerife are solely for the over 45's. Offering peace and relaxation yet located just 5 minutes in Las Americas. 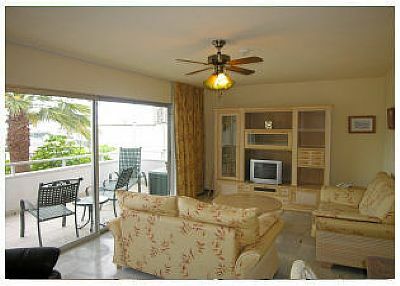 Florida Park Club is a residential-holiday complex run for the British over 45s. 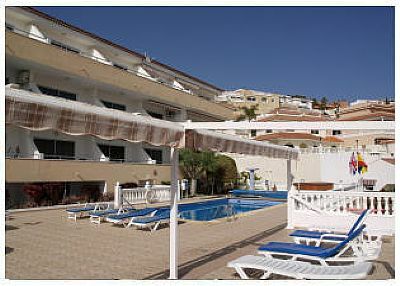 It is the only company offering residential-holiday complexes purely for the British over 45s in Tenerife. The complexes main objective is to provide a safe, secure enviroment maintained to the highest of standards where people can relax and enjoy the climate. Whilst it is strictly for the over 45s, this does not mean there isnt plenty to do! 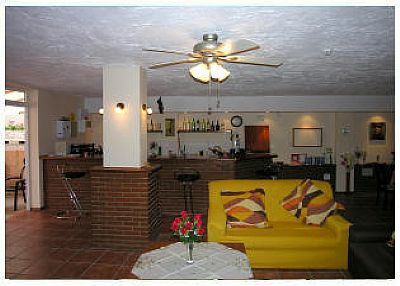 As well as the onsite bar / social area, there is a lovely heated pool, a jacuzzi and organised outings and entertainment. Of course all that Las Americas has to offer is just a 5 minute stroll away. Florida Park is simply a relaxing place for people who love the atmosphere that Las Americas provides but who dont neccesarily want to be caught up in the hustle and bustle that other complexes may have. It is a place where like minded people can socialise but also get away from it all if required. There is a dedictated on-site manager who is available to all guests if required. 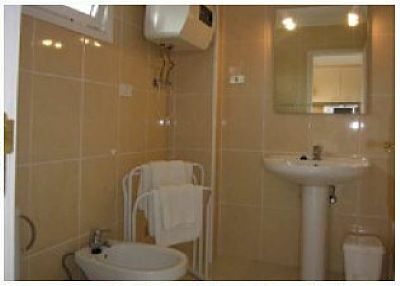 This lovely 2 bed apartment offers comfort, quality and space. Well equipped with cooker, oven, hob, microwave, kettle. Breakfast bar. 2 x sofas (one sofa bed), coffee table, ceiling fans, Satellite TV picks (BBC,1 2, ITV, CH4 and many more), 2 English radio channels. 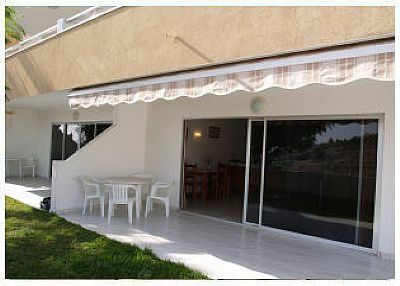 Lounge has patio doors leading to the balcony. Both twin beds, fitted wardrobes, chest of Drawers, bedside table, celing fans. Patio table and chairs with views over the resort. 1st floor and ground floor terraces can be provided - please ask when booking. Shower, bath, marble sink unit, WC. Immaculately kept heated pool. Social area / bar, internet point, gym, jacuzzi, launderette, security, onsite manager, organised trips and entertainment, visiting masseuse, hairdresser and beauty therapist. Just 20 minutes from Tenerife South airport. 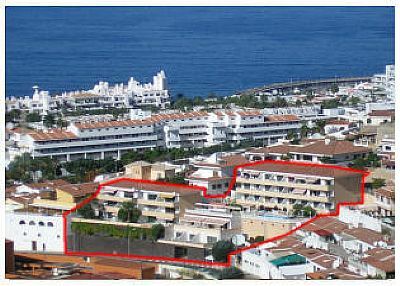 Florida Park is brilliantly located with everything that Las Americas has to offer within walking distance. 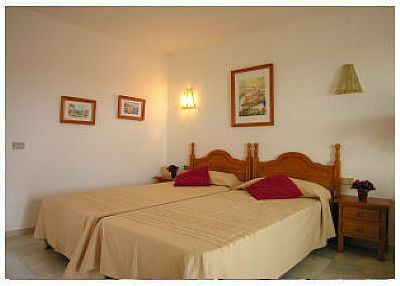 Bed linen and towels included (except for beach use outside the complex). Linen and towels are changed once weekly or more frequently for an extra charge. Extra cleaning can also be arranged. Please contact housekeeping. 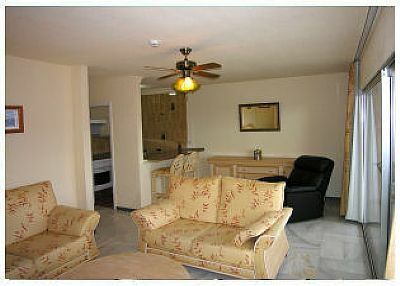 Well located just 2 minutes from Siam Park in San Eugenio Alto. 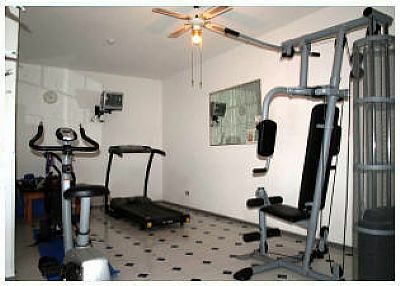 Nice an quiet yet within waking distance of amenities.